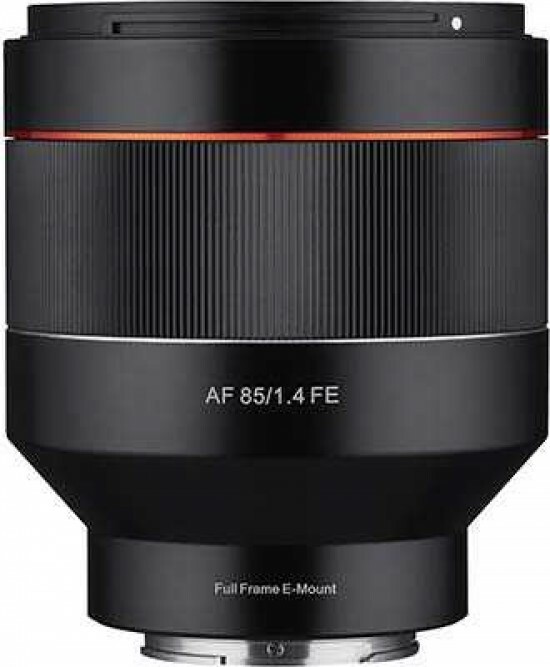 The Leica APO-Summicron-SL 35 mm f/2 ASPH is a new L-Mount lens for the Leica SL full-frame mirrorless camera. 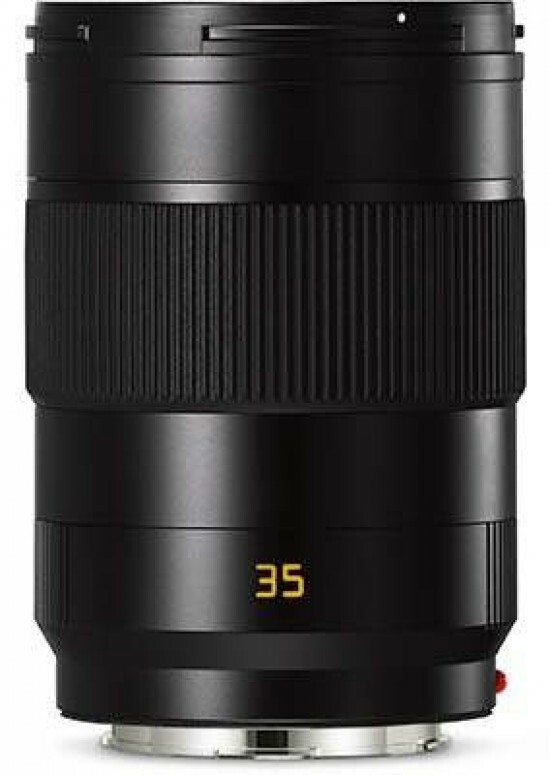 The new 35mm Summicron-SL prime lens delivers extremely high image performance at its largest aperture and is ideal for shooting in difficult lighting conditions. 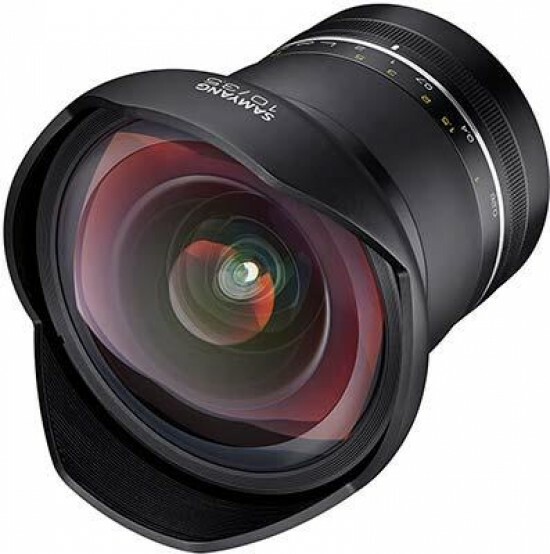 The APO-Summicron-SL 35 mm f/2 ASPH will be on sale in the UK from April 2019 priced at £3,900. 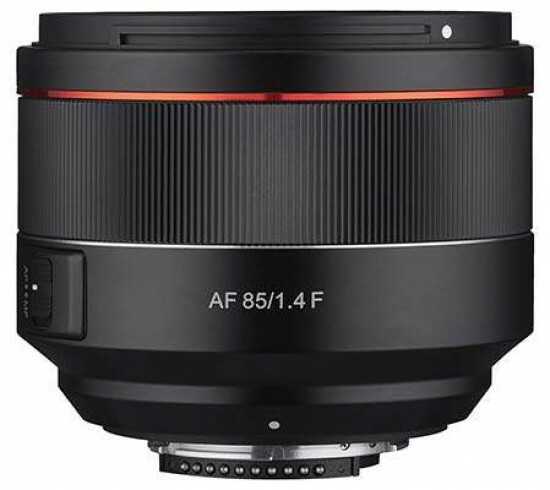 Samyang has launched its first two lenses in the Canon RF mount: MF 14mm F2.8 RF and MF 85mm F1.4 RF. 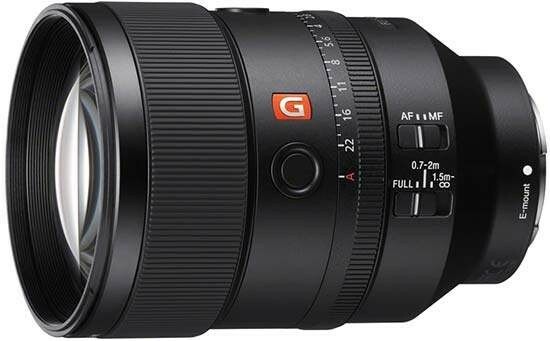 The Samyang MF 14mm F2.8 RF is an ultra-wide-angle, manual-focus lens with excellent sharpness, even at its maximum aperture. 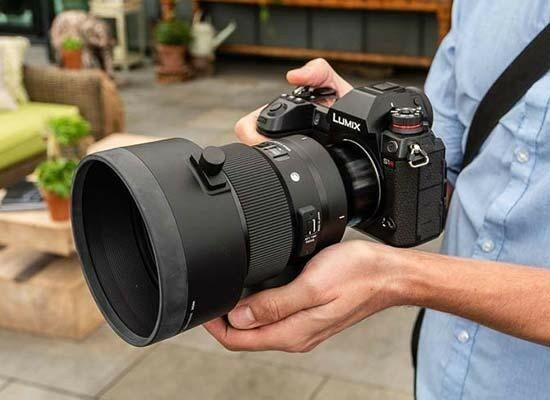 The Samyang MF 85mm F1.4 RF is ideal for top quality portraiture and still images with its vivid colours and smooth out-focus quality. 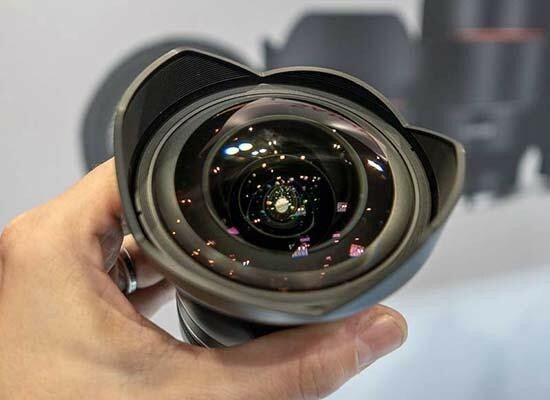 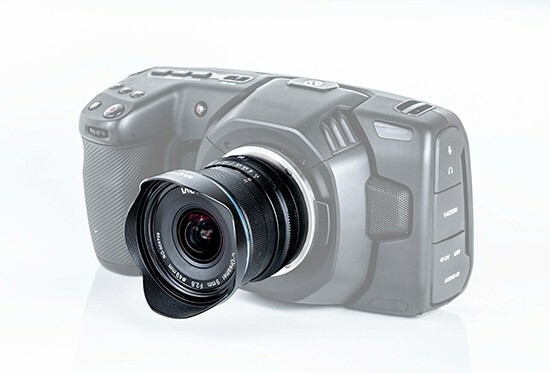 The first two RF lenses from Samyang will be displayed at CP+ 2019. 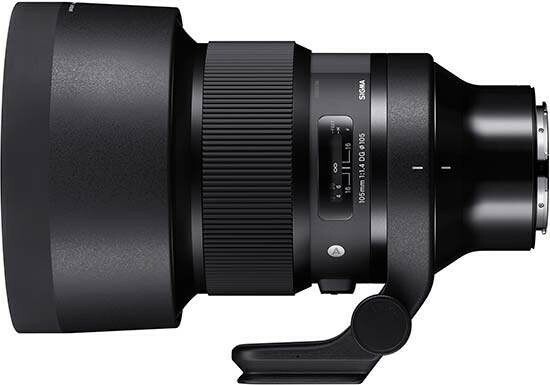 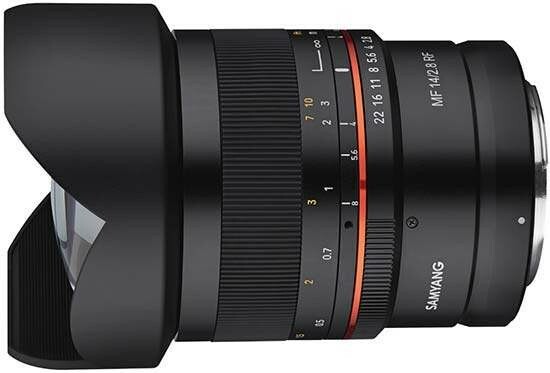 The Samyang MF 14mm F2.8 RF and MF 85mm F1.4 RF will be available during March 2019, suggested retail pricing to follow. 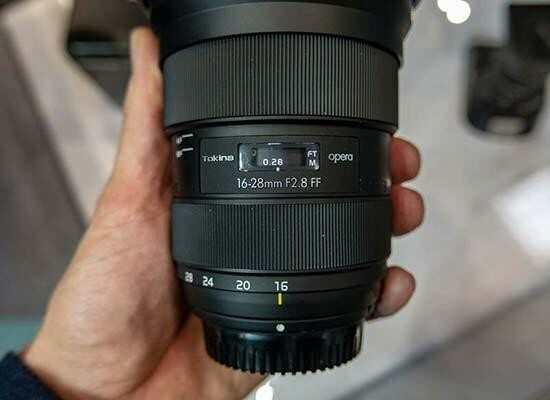 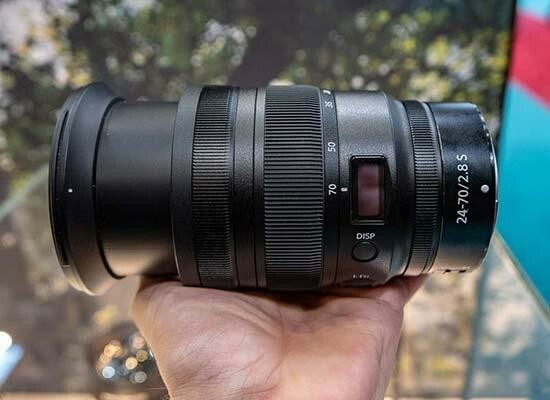 The Tokina Opera 16-28mm F2.8 is a new wide-angle zoom lens for full-frame Canon and Nikon DSLRs. 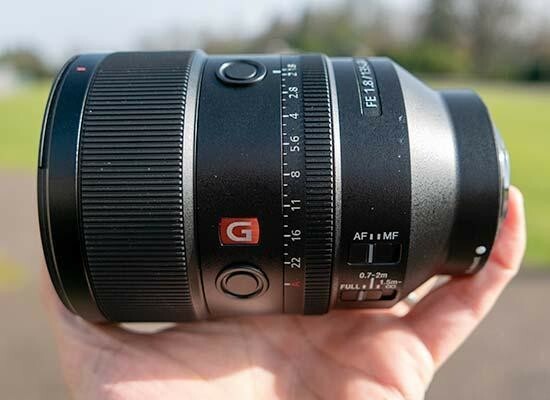 This new zoom offers superior resolving ability coupled with high contrast and beautiful bokeh rendering, fast f/2.8 constant aperture throughout the zoom range and accurate AF drive system. 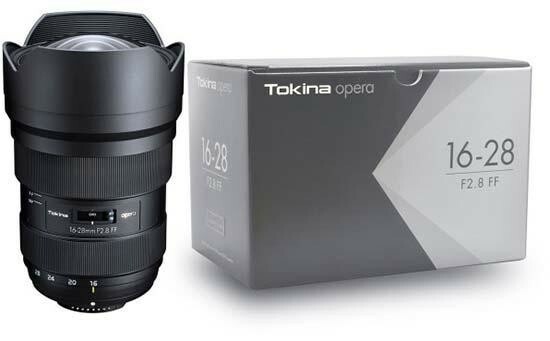 Available from March 15th, the Tokina Opera 16-28mm F2.8 is priced at £699 / $699. 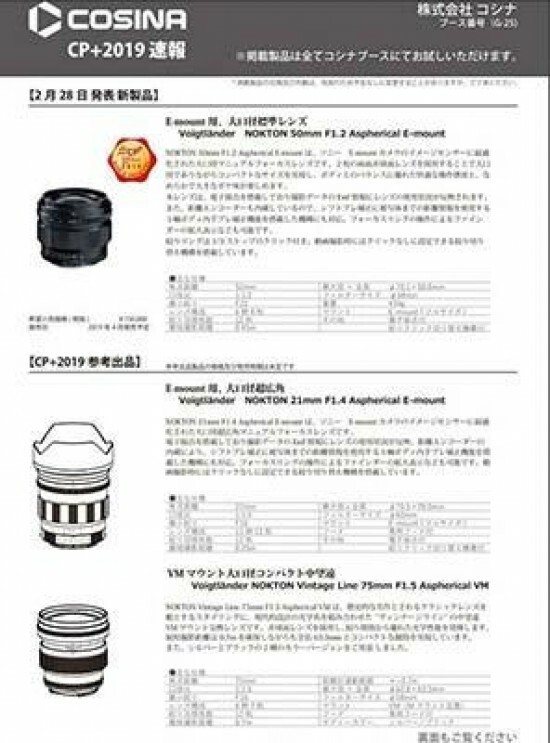 Shoten have announced the Speedmaster 50mm F 0.95 III lens for Sony E, Canon RF and Nikon Z mirrrorless cameras. 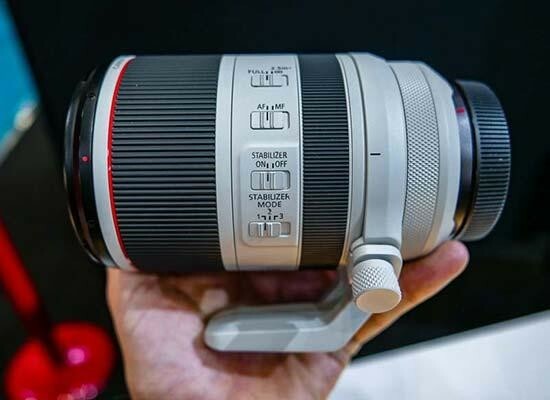 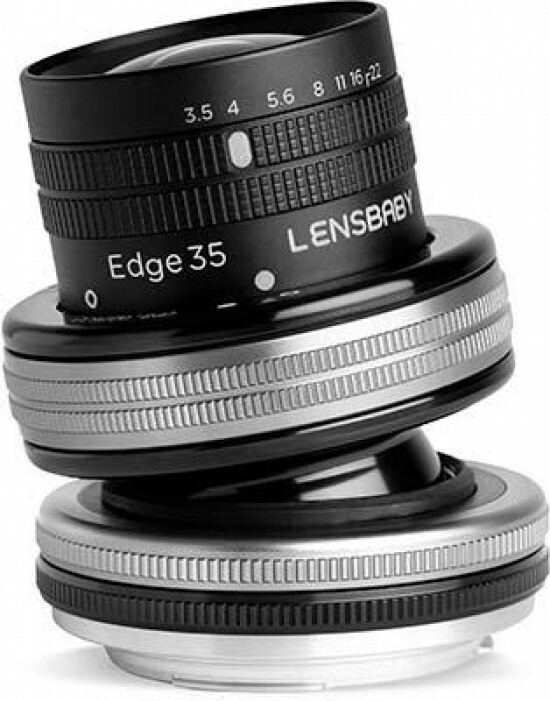 The third version of this large-aperture manual focus lens improves image quality by reviewing the optical performance. 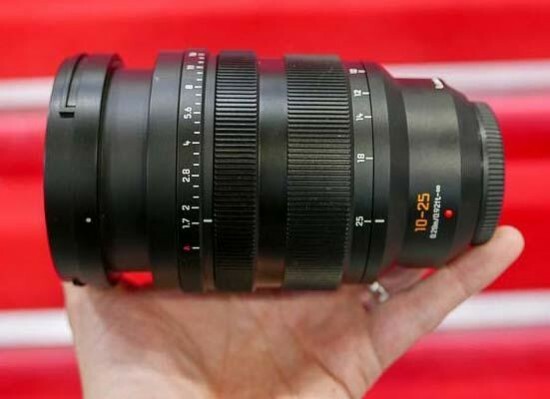 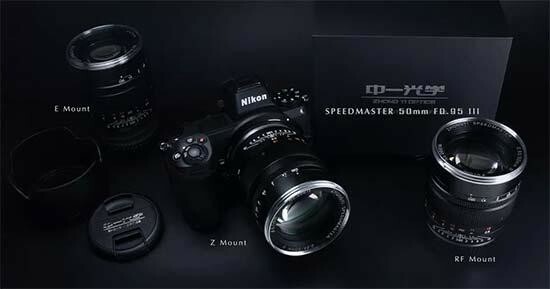 The Speedmaster 50mm F 0.95 III lens is dues to be released in April will be on show at this week's CP+ show in Japan.